I love these and I'd like to buy some but don't know what to ask for at the nursery. 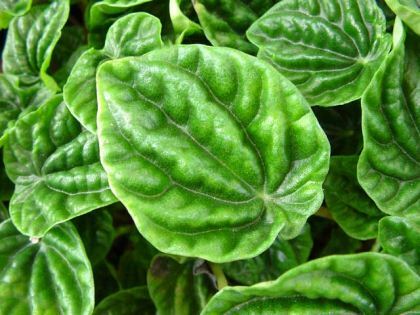 Hey Jerry, its Peperomia caperata, otherwise known as 'Emerald Ripples'. 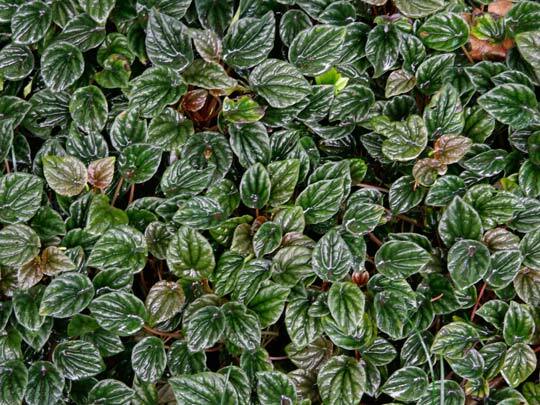 It comes from Brazil and needs tropical conditions to grow, though they are also very popular houseplants.